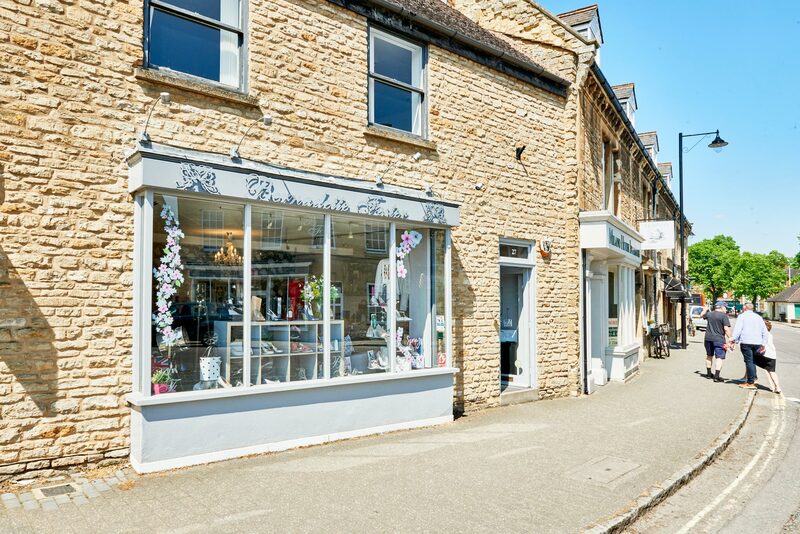 Stylish fashionable shoes in Olney: Bernadette Foster was established in 2010 and has built a reputation for selling premium fashion shoes and accessories that were previously hard to find in Buckinghamshire. Bernadette is proud to offer a high standard of personal service and the friendly and helpful staff are always ready to assist you in finding the right shoes. Bernadette offers a range of exclusive brands that include: Jana, Van-Dal, Sketchers, Globo and Cefulu. Any of the shoes are offered in half sizes and width fittings. Also stocked are a comprehensive collection of wedding and occassion shoes from Rainbow Club and Pink. An ordering service is available. Parking: Free parking at the rear of the shop. Shoe dying service is available. A range of shoes for 'prom' are carried. Plenty of beautiful accessories for weddings and other special occasions also carried. Over the last eight years Bernadette Foster has build a fine reputation using her years of experience when fitting all types of footwear, and offering expert personal advice – if needed – within the comfort of her friendly warm stylish establishment. As an extremely satisfied customer, I do not hesitate to recommend her services.